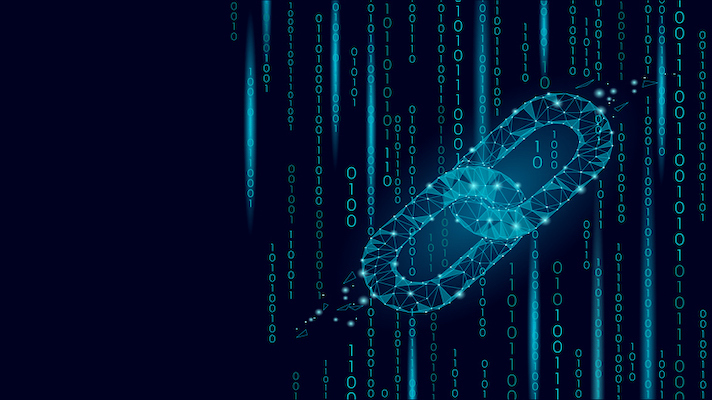 HIMSS, the parent company of Healthcare IT News, is in the process of compiling a Blockchain resource kit that it intends to bring to the HIMSS19 Global Conference in Orlando during February. Greenberger added that the blockchain resource kit will include a blockchain 101 section explaining what the distributed digital ledger technology is, key terminology and a look at strengths and vulnerabilities, a look at distributed storage, DLT vs cryptocurrency and blockchain networks. Another aspect of the kit will focus on adoption and implementation, with strategies for identifying use cases, a business roadmap as well as a use case discovery framework. The resource kit will also include considerations for healthcare, notably privacy and security, regulatory and compliance, governance of ecosystems, health data storage, performance throughput-scalability, interoperability, and deployment architecture. An initial version of the resource kit will be available by the end of 2018, and HIMSS aims to have it complete by HIMSS19. For December we’ll dive deep to separate what’s really happening today from the marketing speak.